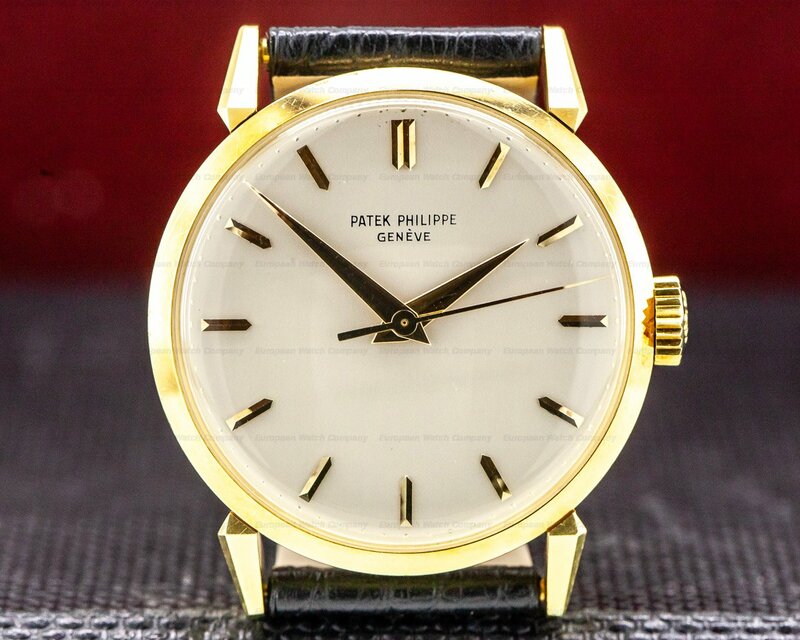 30436 Patek Philippe Calatrava 3411J, 3411, 18k Yellow Gold on a strap with an 18k yellow gold buckle, manual wind movement, caliber 27 SC, 18 jewels, silver dial with gold hour markers, sweeping hand, diameter: 34.5mm, thickness: 10.5mm, Excellent condition with EWC box and Patek Philippe Archive papers that are on order. 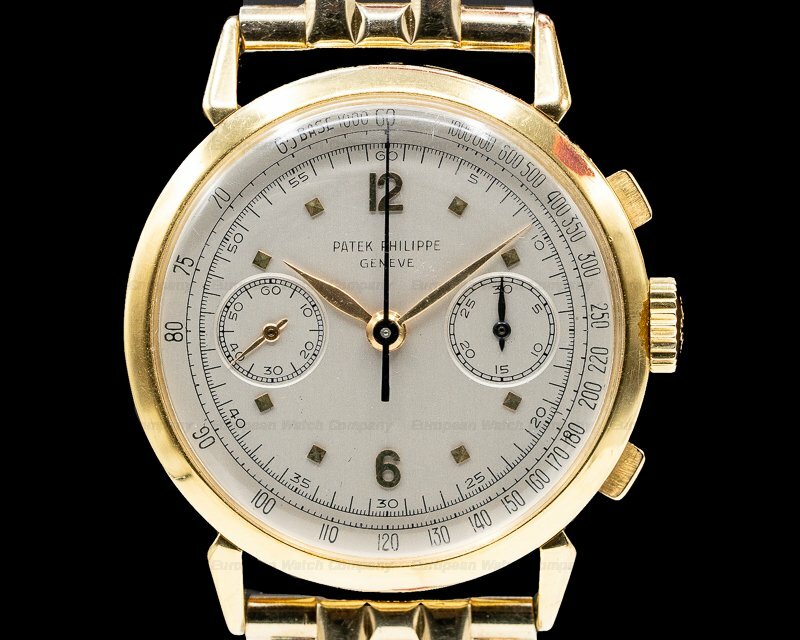 This is a vintage c. 1960's 18k yellow gold Philippe Calatrava 3411. 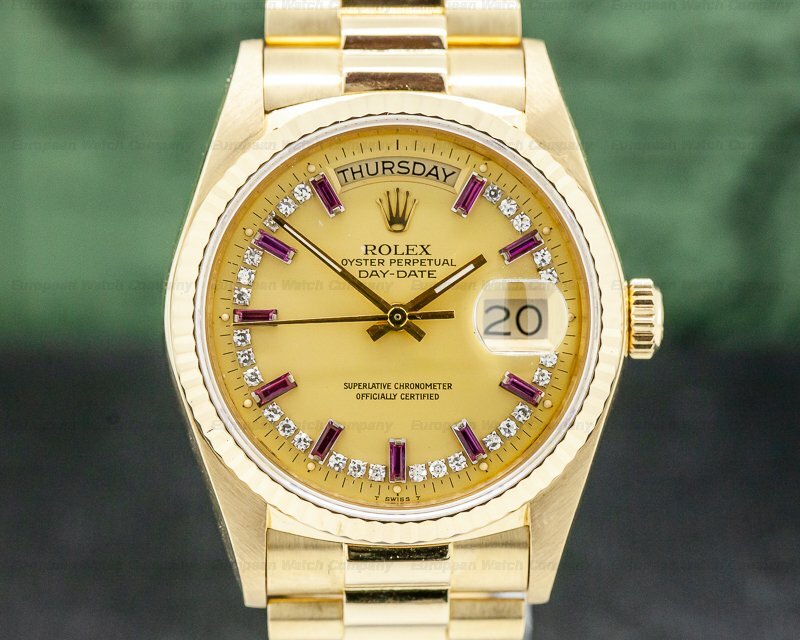 It's rare, with a leather strap, a yellow gold tang buckle, and an acrylic crystal. 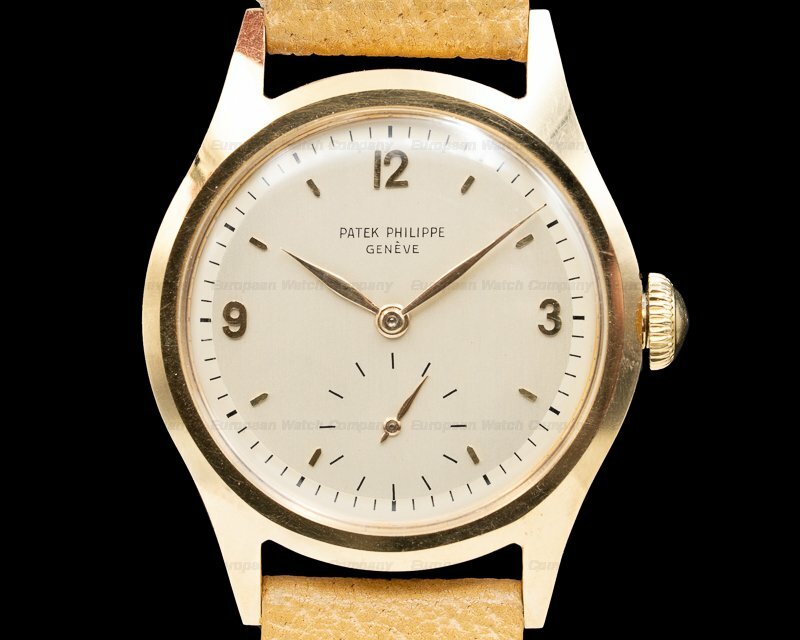 It has a snap-down solid case back, inside of which is stamped with "PATEK PHILIPPE & CO – SWISS – 3411," and a serial number. 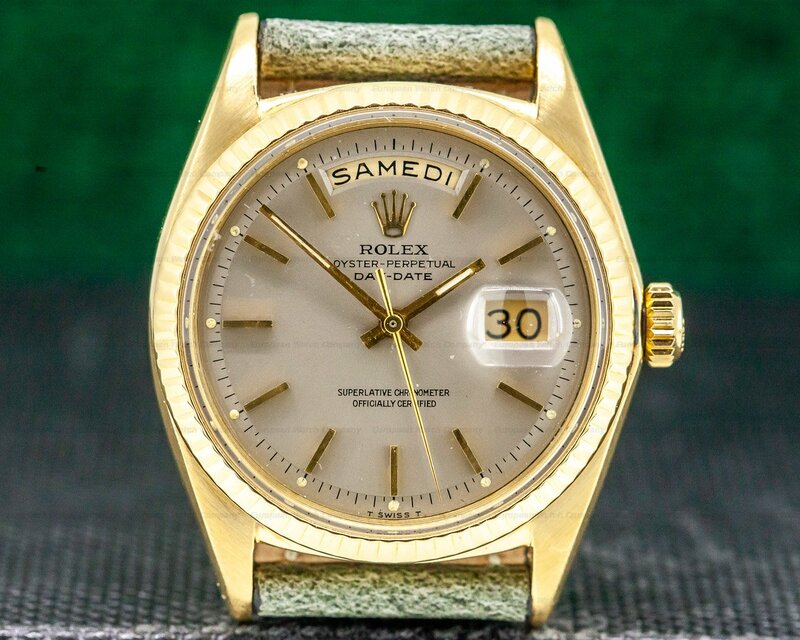 It has a pull out winding crown with a Calatrava symbol, and the 34.5mm diameter solid two-body case, downturned lapidated lugs, and thin bezel are polished. 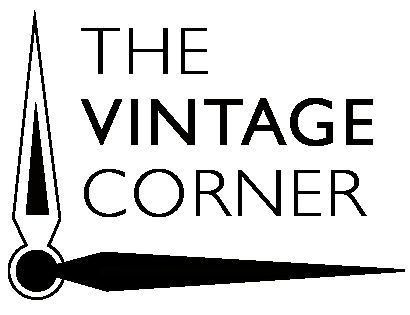 The 18k yellow gold case is in excellent original condition with sharp, defined edges. 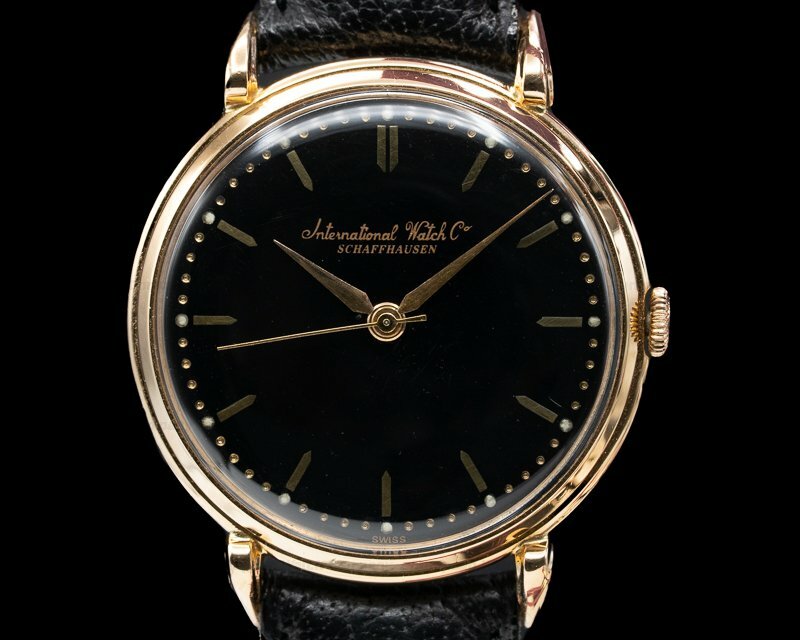 It has the original satine silver dial, with applied yellow gold "boat-shaped" baton hour indices, gold pointed baton hands, and a center sweep seconds hand. There is a perimeter dot minute/second track. It's water resistant, and the 10.5mm thick case, dial, and movement are all signed. 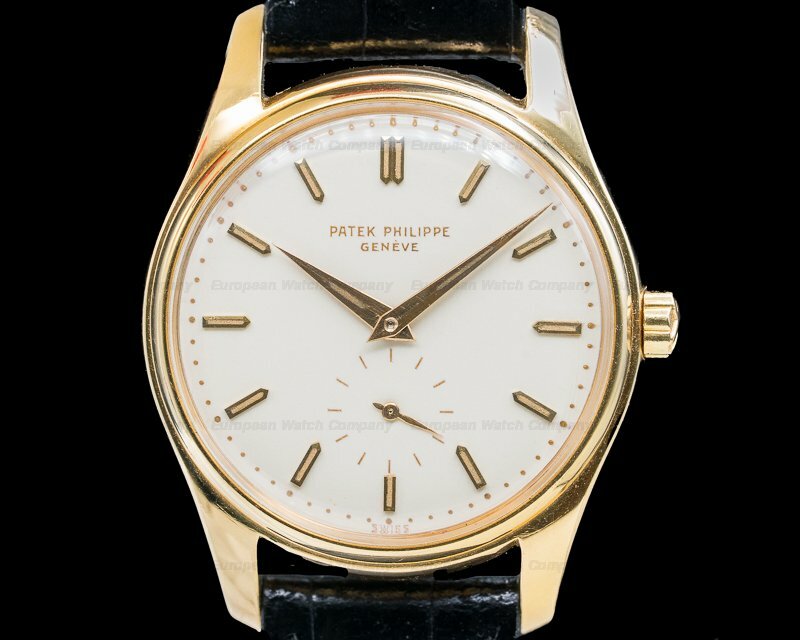 This Philippe Calatrava 3411 has a mechanical manual winding Patek Philippe caliber 27 SC movement. 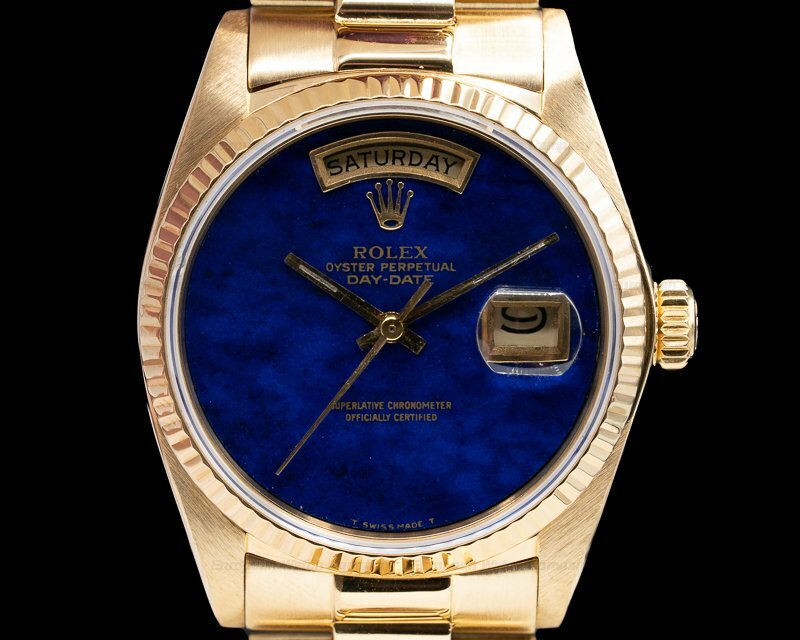 It has the Geneva Quality hallmark, and it's rhodium plated, with fausses cotes embellishment. It's constructed with 18 jewels, a shock absorber device, and a straight-line lever escapement. 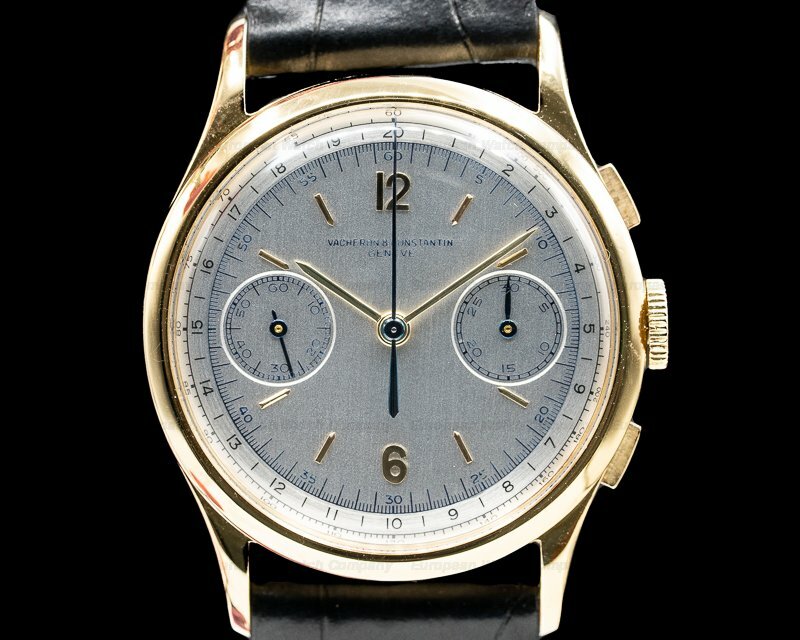 It has a monometallic balance that's adjusted for heat, cold isochronism and 5 positions, a self-compensating Breguet balance spring, and a micrometer regulator. 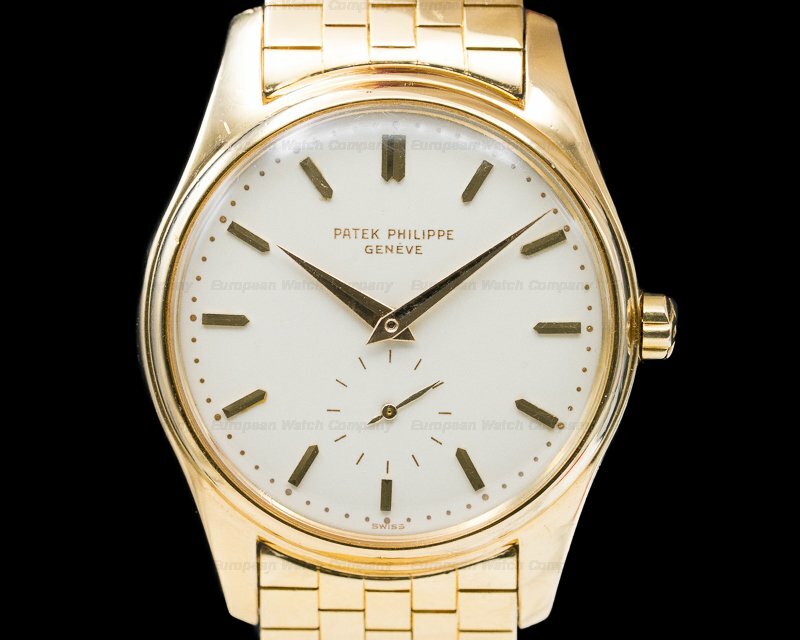 The Patek Philippe Calatrava 3411 was introduced in the 1960's.